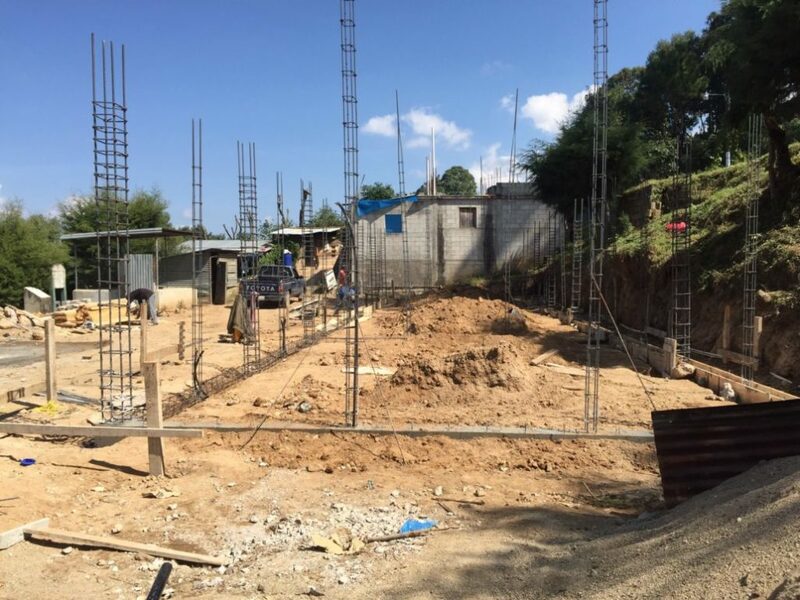 The town of Hacienda Maria was a large estate that was divided amongst the workers of the land when the owner died. 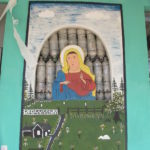 Hacienda Maria eventually grew into an entire indigenous community. 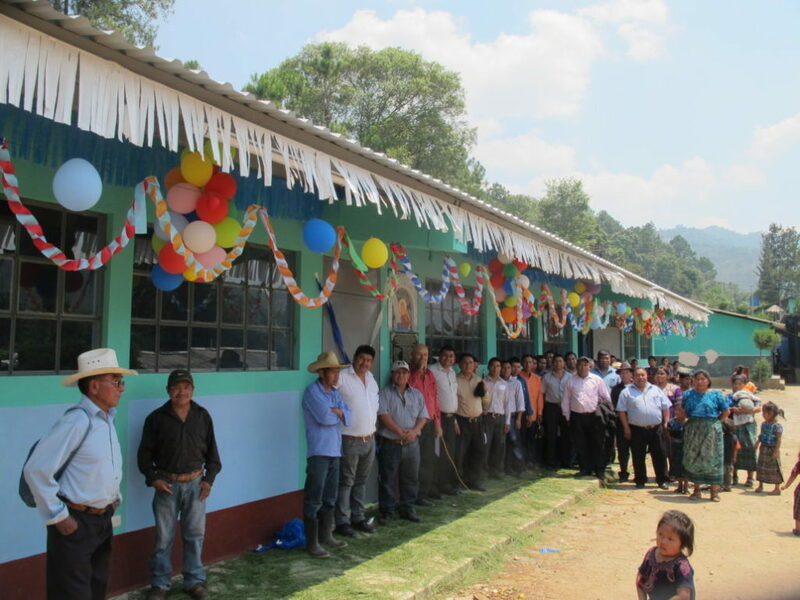 Hug It Forward saw why Hacienda Maria reached out for new schools; many of the original classrooms had been abandoned because they were made of rotting wood, unsafe for their elementary school children. 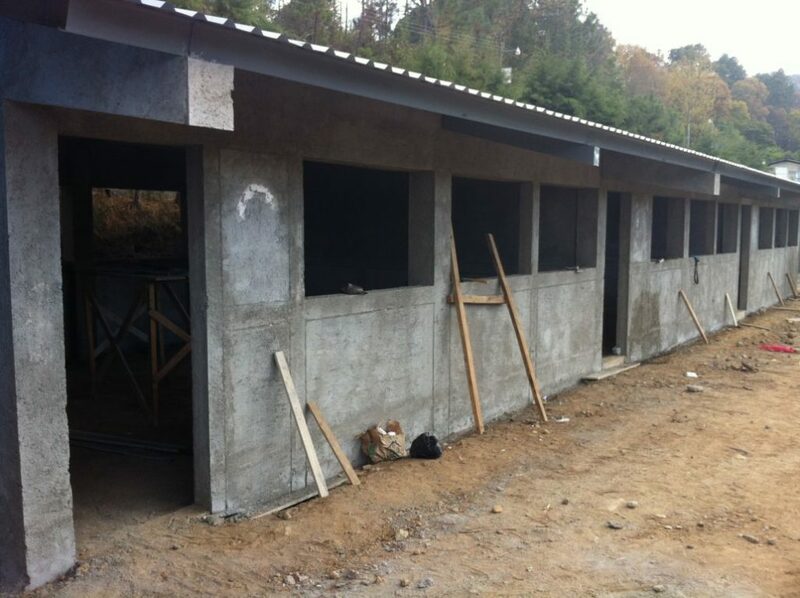 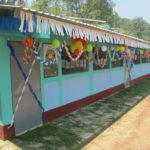 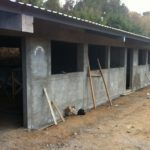 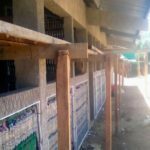 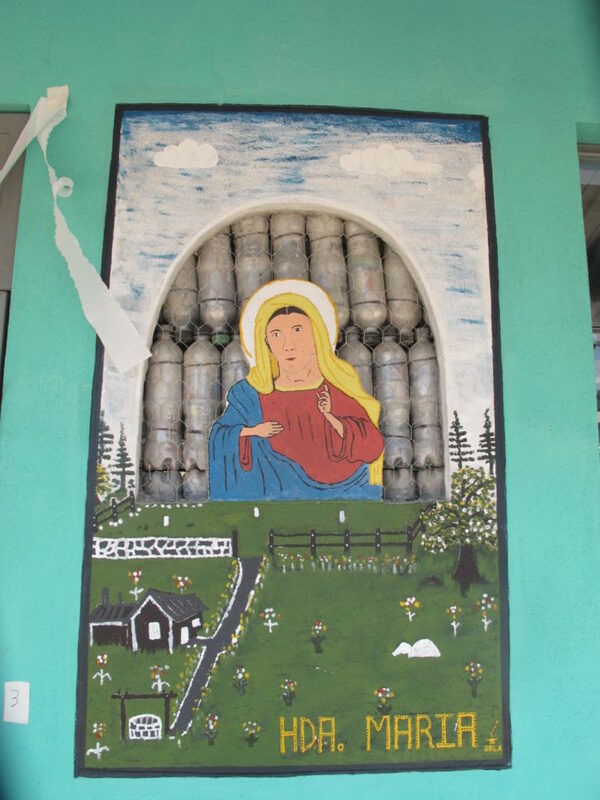 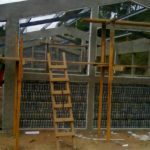 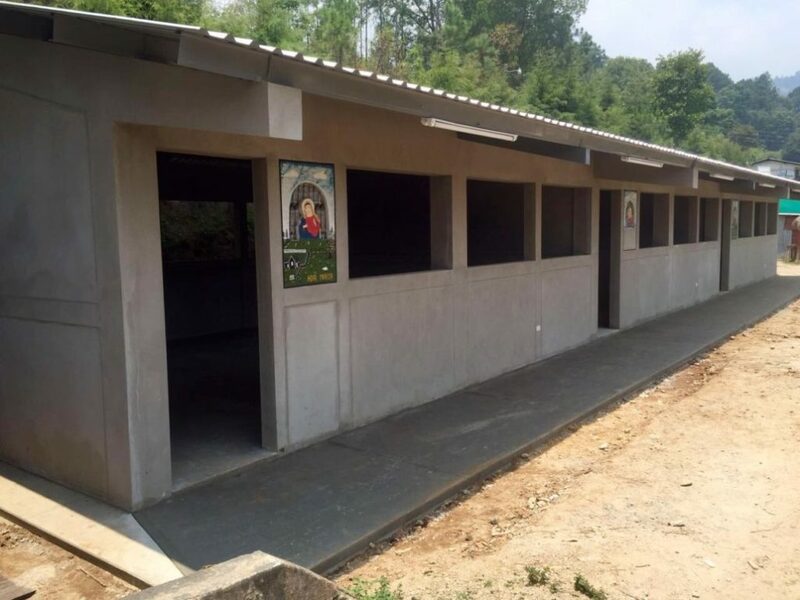 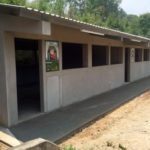 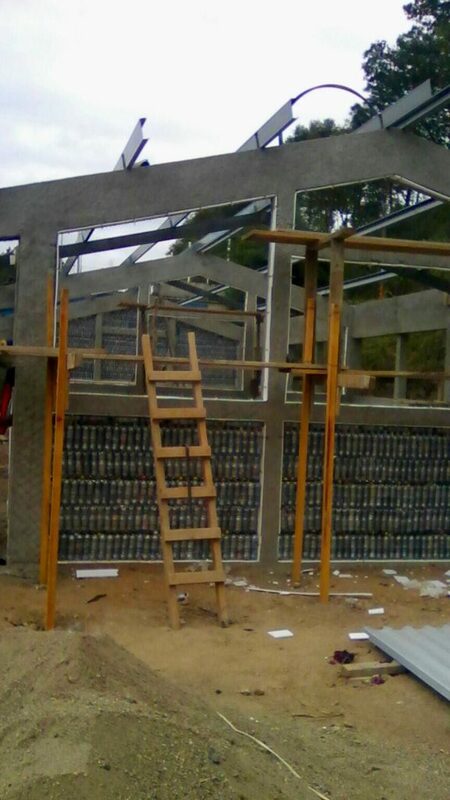 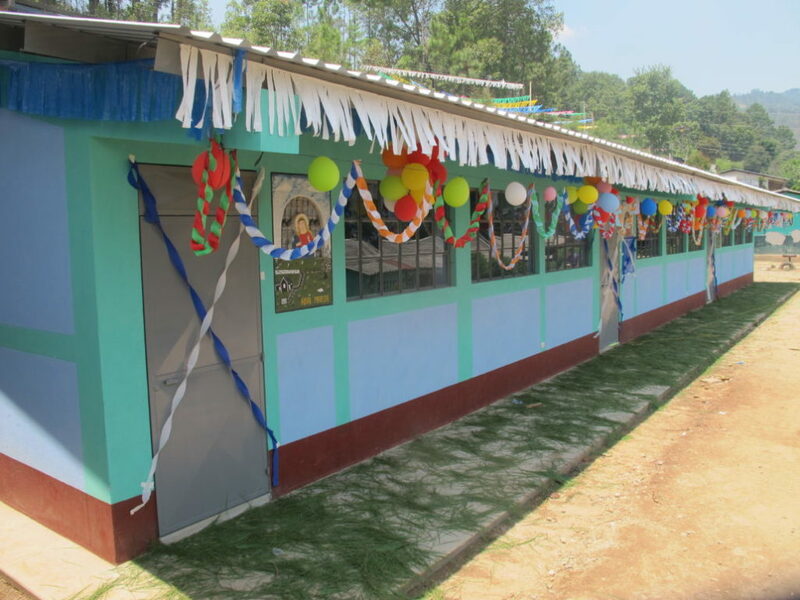 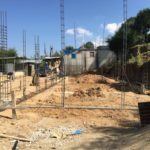 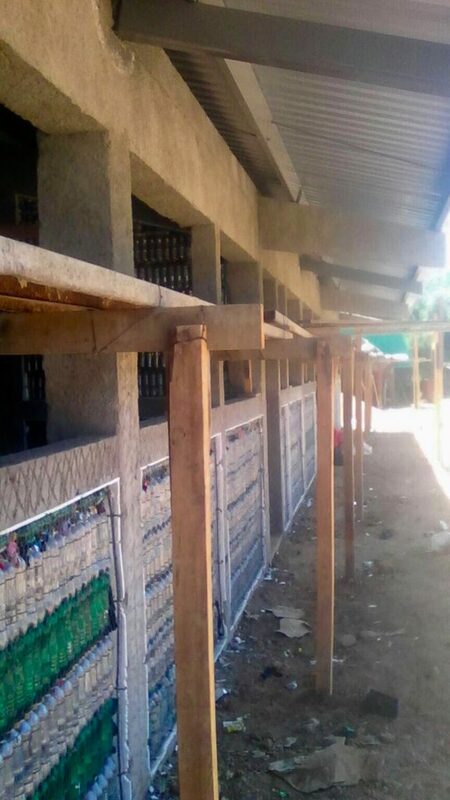 This school had 5 classrooms, and will benefit from 3 more bottle classrooms so that their 9 teachers and students have an appropriate teaching-learning environment.